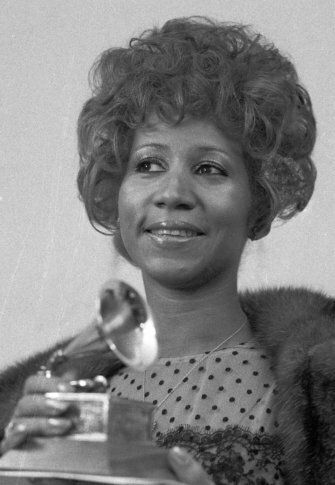 See photos of Aretha Franklin through the years. DETROIT (AP) — Aretha Franklin, the long-reigning “Queen of Soul” who sang with matchless style on such classics as `”Think” and her signature song, “Respect,” died Thursday at age 76, said her representative, Gwendolyn Quinn. Aretha Franklin has passed away after a long illness. See the “Queen of Soul’s” most memorable live performances. 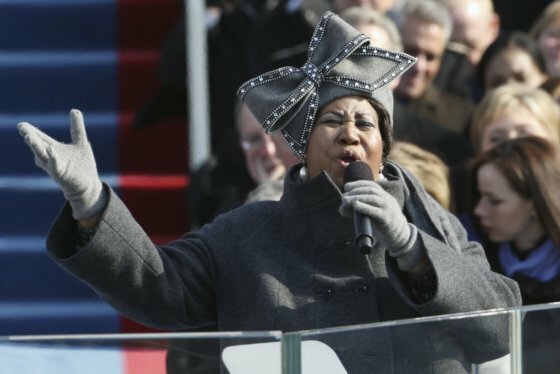 Franklin’s best-known appearance with a president was in January 2009, when she sang “My Country `tis of Thee” at Barack Obama’s inauguration. She wore a gray felt hat with a huge, Swarovski rhinestone-bordered bow that became an Internet sensation and even had its own website. In 2015, she brought Obama and others to tears with a triumphant performance of “Natural Woman” at a Kennedy Center tribute to the song’s co-writer, Carole King. In a 2004 interview with the St. Petersburg (Florida) Times, Franklin was asked whether she sensed in the `60s that she was helping change popular music.